We’ve got a little wind down here in Laguna today which makes it perfect out on the water for a sailboat! 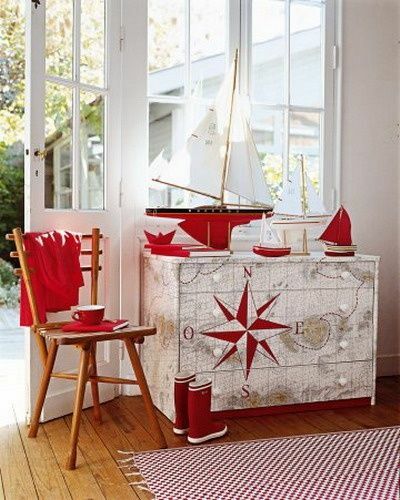 We’d sure love to be on the water sailing around in the wind! Since it’s Friday, that means this weekend we can be! And it’s also time for your weekend pins! 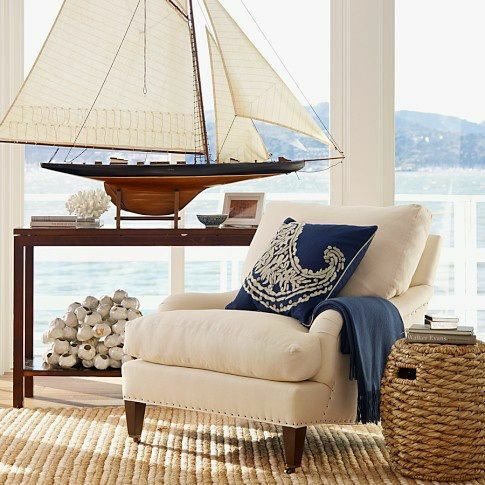 This Friday we’re cyber sailing through coastal decor! 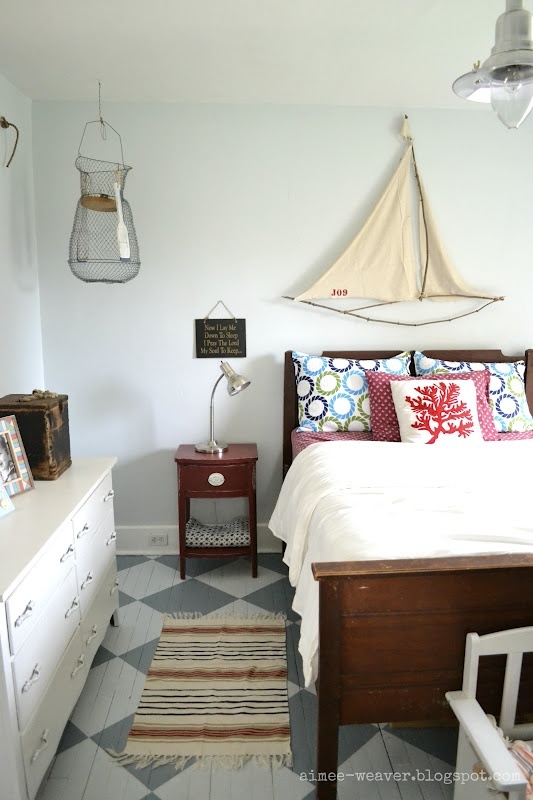 These pins all feature a space with sailboats in the them! 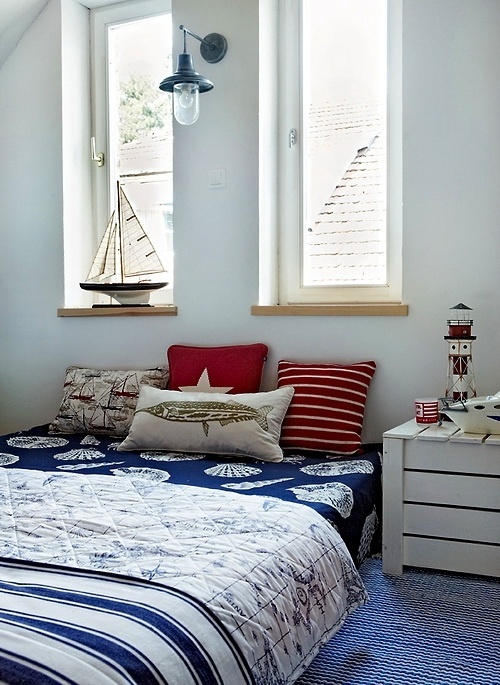 We’re going nautical and we’re lovin’ it! Enjoy these pins and happy Friday! If you want more pins form Tuvalu, be sure to check us out on Pinterest here!